Cannes Decorates Burtonesque style. 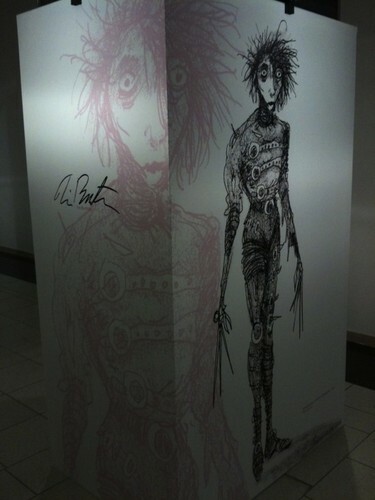 Cannes has decorated some of the festival theaters with Burton’s art. Here are some fotografias of Burton's artwork on display in the theater lobby. The concept art is from such films as Batman, batman Returns, Beetlejuice, and Big Fish,. HD Wallpaper and background images in the tim burton club tagged: cannes original drawings tim burton artist batman catwoman.